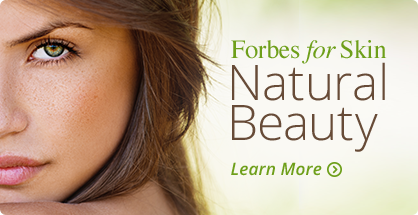 Forbes Pharmacy has in-house spa services that provide advanced skin tightening and age management services. Given that the skin is your largest organ, we believe its best care comes from the inside out. Balancing your hormones and managing your aging process is crucial for your skin’s internal health. We have formulated advanced evidence-based skin protocols for your skin through our labs and associated physicians and skin practitioners. We promote multiple skin services in our medical esthetics spas including botox, juvederm, microneedling, chemical peels, Hydrafacial MD and stem-cell and platelet rich plasma skin injections. Whatever your skin’s condition is, we have the right procedures and products to offer you the best care at a more affordable price than elsewhere. We boast a full line of organic skin products that are locally sourced and backed by the highest standards for your skin’s health.